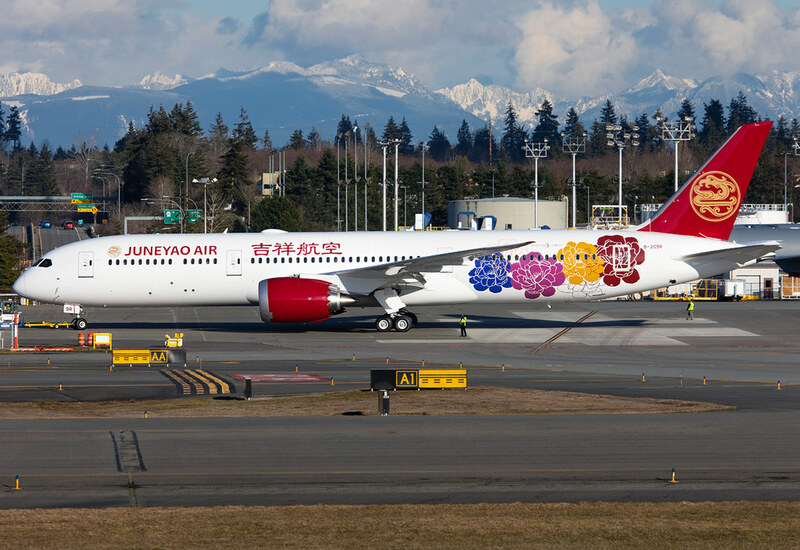 B-209R Juneyao Airlines B787-9 New addition to Juneyao's fleet. Will take to the skies soon. 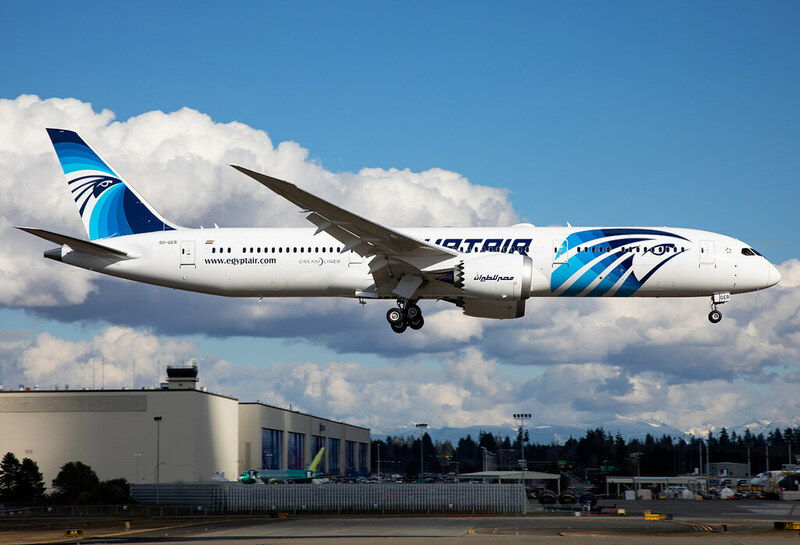 SU-GER EgyptAir B787-9 New Aircraft Type for Egypt Air completing it's maiden flight. Note the deployed RAT.